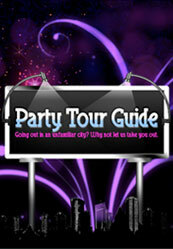 Application provides party packages in UK. User can search party package with their interest and location. User can view discount of packages with application. User can select party package to go in party. Application provides alarm system with selected package parties times. User can view application in 5 languages.